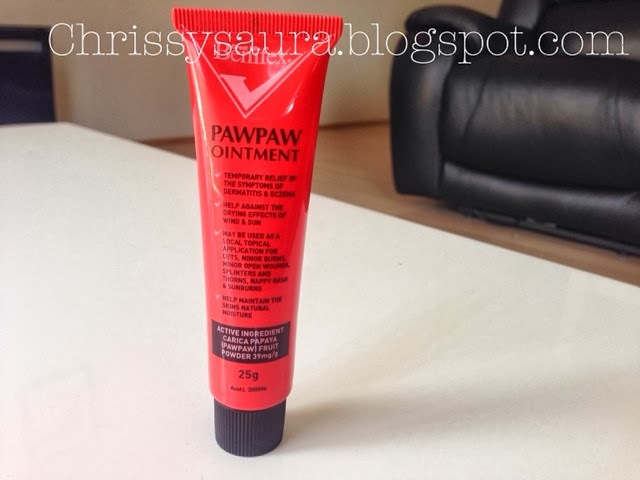 If you suffer from extremely dry hands like myself, Benifex Paw Paw Ointment has come to save you! I'm one of those people that just can never moisturise enough, my skin absorbs any lotion, cream, oil like a sponge. 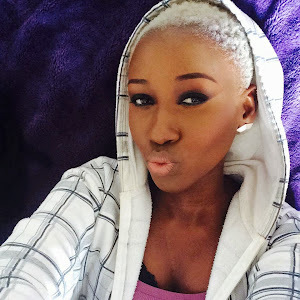 So the battle to keep my skin looking moisturised and not ashy is like no other. There are many hand creams out on the market but only a few work wonders for us dry skin beauts. One of those is Beneifex Paw Paw Ointment, I actually heard about this ointment from my mum. She works in a hospital so she's constantly washing her hands which means they get very dry, and she ends up buying these useless hand creams that don't keep your hands moisturised (which can be very pricey might I add). 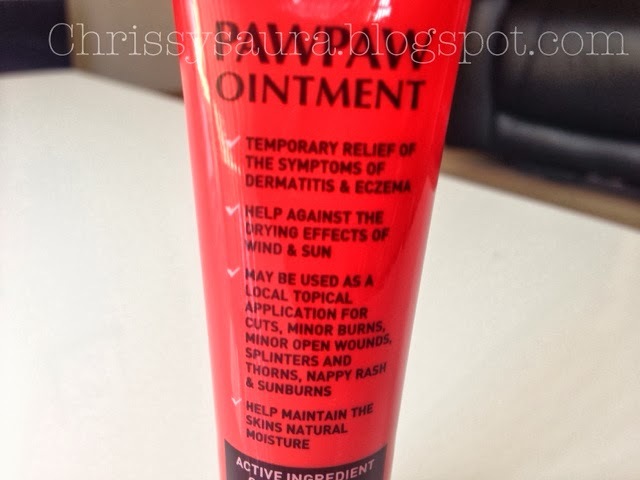 The Paw Paw Ointment is described to have a lot more benefits other than helping against the dryness of the skin such giving temporary relief of the symptoms of skin conditions such as eczema and dermatitis. As well as being used as a topical application for cuts, burns, bruises, splinters etc. I can't tell you that this ointment does all it says it does but I can definitely say it will keep your hands moisturised and you only need to use a drop, because a little goes such a long way! You can purchase this ointment from Coles for $3.99! Pretty good considering how brilliant it is. Do you suffer from dry hands? If yes will you give this miracle in a tube a try? I just purchased this ointment and will give it a go. My hand are so dry and bad in winter.